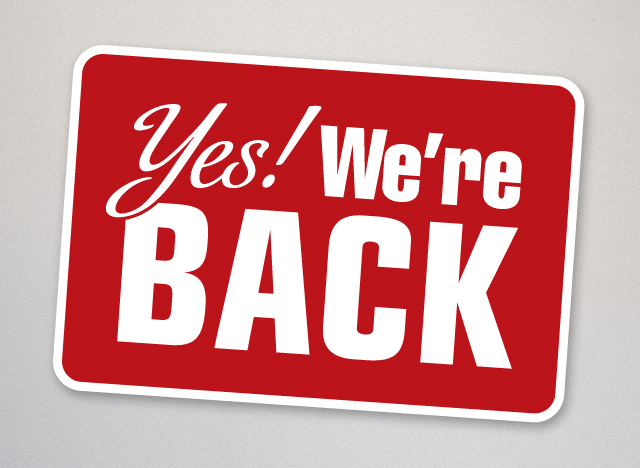 We know it’s been a long time, but we are back! Yippee! We are excited to be back, and I personally am grateful to overcome my latest medical difficulties with a DVT, which were very scary and frustrating. Over the summer, we continued to receive contributions! We are extremely appreciative of our loyal and new friends who generously contribute to the Knitting Rays of Hope cause! We realize we are behind on posting the pictures and will get on it very soon. We are also very excited to begin preparing some shipments for babies in the NICU and pediatric oncology units.